The IELTS is a rather difficult exam to do well on and studying by yourself is not always easy. Barron’s IELTS Practice Exams are available to come to your aid, providing independent study methods that you may find less conventional. If you buy this textbook don’t expect to find classic illustrations or typical coloured text boxes as the book is composed of a series of practice standardised tests that will help you get to the heart of the what to expect on the actual exam. Only by doing practice exercises for each portion will you be able to understand your own errors. Thanks to the test, in other words, you can improve your vocabulary and learn new words. 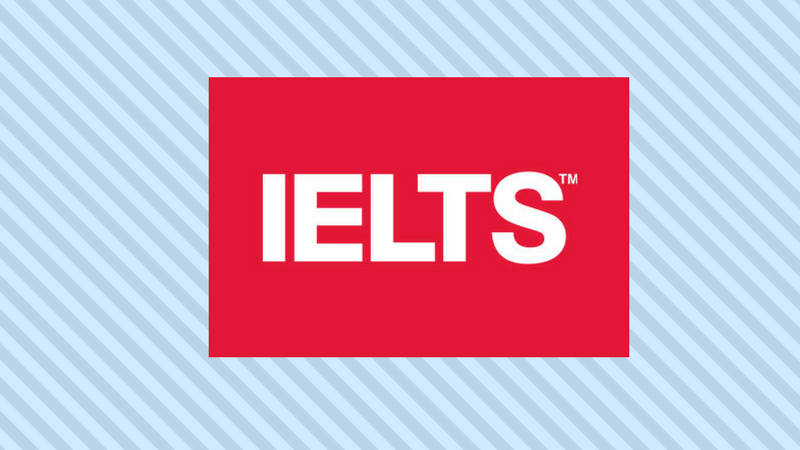 The IELTS is a very useful exam if you’re looking to study or work abroad, and it’s composed of four parts: Listening, Writing, Speaking, and Reading. Barron’s IELTS Practice Exams, published by Barron’s Educational Series, is a paperback book of 462 pages. Along with the book you’ll find two audio CDs that help prepare you for the Listening portion of the test. The book is structured as follows: six academic exam sessions with answers and explanations; six sets of practice exercises with answers and explanations; audio for the Listening and Writing sections, and example answers for the Writing and Speaking portions. To best prepare for the test, it may also be good to check out another book which is dedicated to the strategy and suggestions for passing the test, and also the one containing the most essential vocabulary words, both of which are published by Barron. Lin Lougheed has a Ph.D from Columbia University and has received two Fullbright awards. In 1983 he founded Instructional Design International to spread the teaching of English across different types of media. Lougheed has written more than 40 books in English and, to this day, leads a radio show in China on business English. Barron’s IELTS Practice Exam can easily by purchased online, for example, on Amazon.it.